By Elias Hakizimana &Desire Muhire. 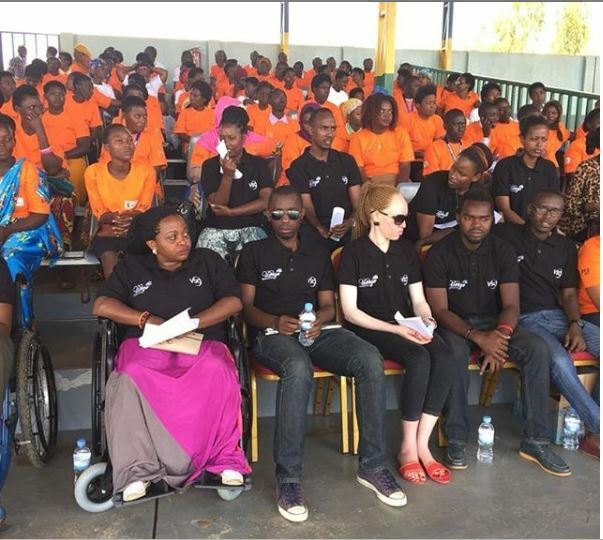 Discussing about youth unemployment in Rwanda may be to ‘state obvious’, but when it comes to youth with disabilities becomes a big concern. Uwezo youth empowerment, with their mission and mandate to advocate for youth and children with disabilities narrates the challenges and anguish situation encountered by youth and children with disabilities such as marginalization, stigma, depression and pessimism sometimes ignored by various types of communities, who, at the other hand should support them. According to Bahati Satir Omar, a founder of Uwezo in 2013, which is a youth and children with disabilities organization, youth and children with disabilities, though many things have been done to support them, they are still struggling to survive as a result of inborn or accidental impairments. 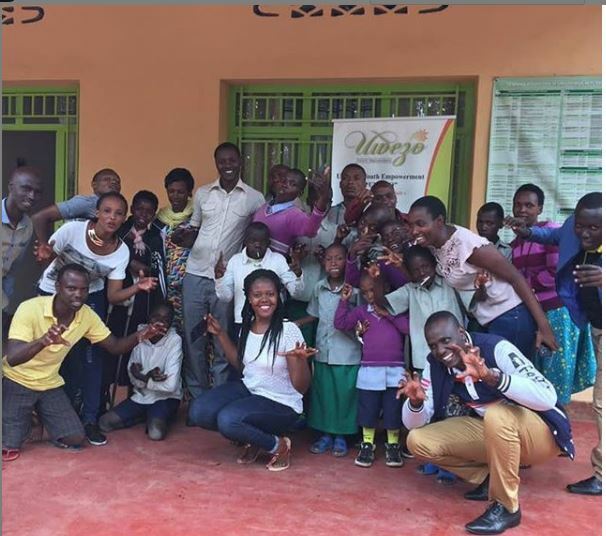 “It is an organization we started after realizing that there is a lot of disparities between the youth in the community and other youth with disabilities vis-a-vis to access to services and programs,” Bahati narrates. Uwezo targets to empower children and youth with disabilities. 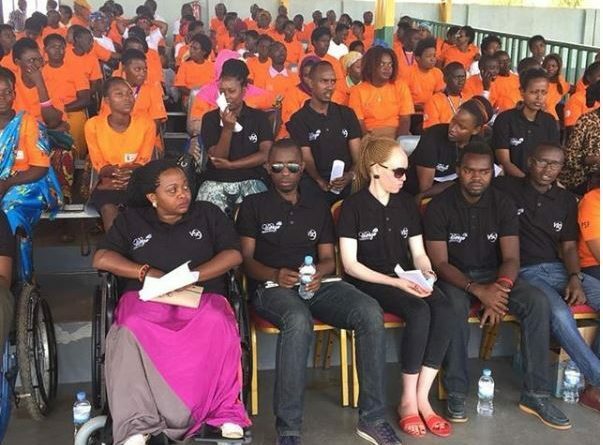 Unemployment is a big concern to many Rwandan youths in common, but according to Bahati, youth with disabilities undergo unbelievable struggle unlike other youths without disabilities. “In 2014 we started with a project, which, we believed again, had to solve some of the youth’s needs, and this was unemployment. 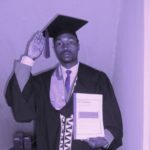 Unemployment is a problem for many youth graduates, when it comes with youth with disabilities graduates, the chance of getting employed decreases to a very decline extent.” He said. 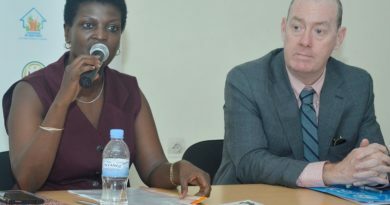 “And this is because employers still do not want to take…, they call it a risk of employing someone with disability, they [employers] think they are going to spend a lot of money to provide them all equipment they need to deliver the same job, and some of the employers think when someone has disability, there is some level of inability, they cannot perform to their maximum, like when you cannot see, they think you cannot be a project manager.” Bahati added. 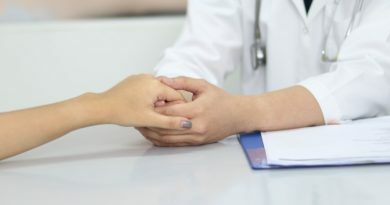 He criticizes some employers who have stereotypes that, if someone has lost one part of his/her body has also lost the whole capacity to excellently perform the job. “Other employers pay attention to employ people with disabilities, fearing that they are sick, that they will spend much of the time at the hospitals, may be they will spend a lot of money on medical care or related insurances or maybe it will take them a lot of time to come to work.” He said. Children and youth with disabilities posing for a group photo after being mentored by Uwezo in Musanze District last year./File photo. Other major challenge faced by youth with disabilities is education affordability and accessibility as well as other main services approachability. Services accessibility becomes a big concern to those who walk in wheel chairs as there is not adequate infrastructures to handle the issue. Reaching bus station for example, local administration, hospitals, and other many main destinations is so difficulty for people with disabilities and some of them end up by missing some opportunities due to that challenge. Anita Umuhoza, 29, was disabled by bullets shot at her back during Genocide against Tutsis when she was 4 and she currently walks in wheel chair. 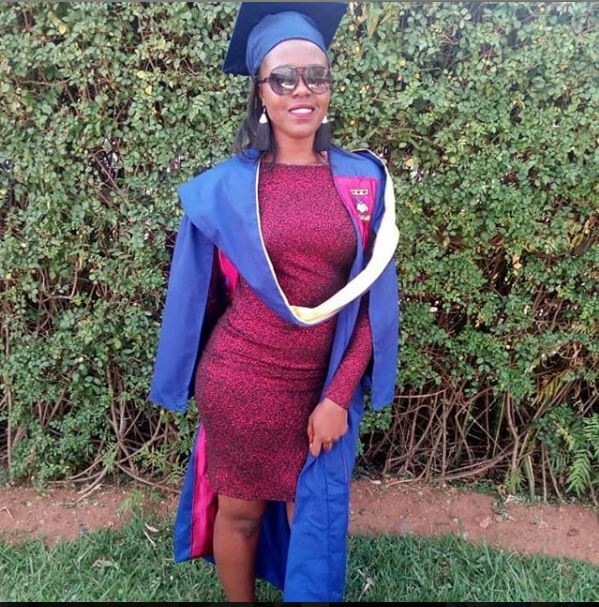 She added that, even if she is good at playing wheel chair basketball, she lacked her chance as it is tougher to reach where her colleagues perform trainings. 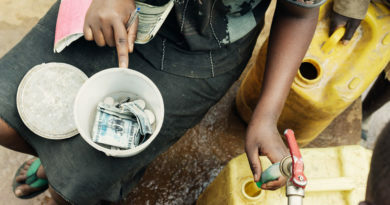 “The only method I use is to take a taxi and it is too expensive[Rwf 5 000] for unemployed girl like me, we have to be trained twice a week, I decided to give up not because I am not a good player, because reaching training center is difficult for me,” She added. Some parents who hide and prevent their children with disabilities from going to school, and others who stigmatize and marginalize them are still an obstacle to youth with disability’s prosperity according to Uwezo. Old schools and other premises’ buildings do not facilitate people with disabilities, which is also a big challenge to them. 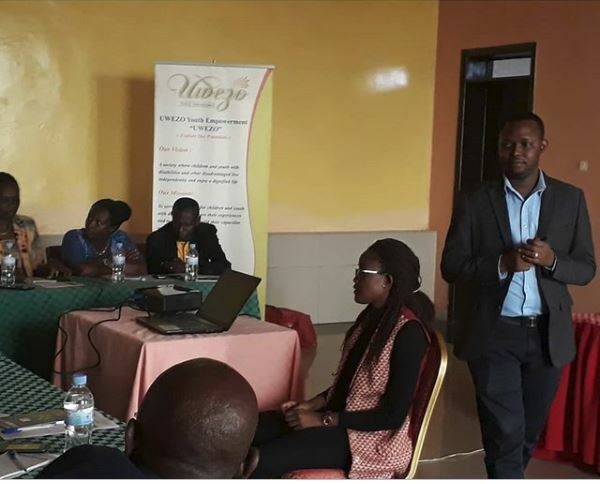 Uwezo has provided youth with disability graduates various opportunities such as internships and linked them with moderate employers, where, by merit, twenty-five got employed among forty-five interns trained to remove disability barriers and other hindrances to employment. Some youth with disabilities were helped to get to their dreams. Apart from training, youth with disabilities on employment, Uwezo also assist them on awareness of disability legal framework. 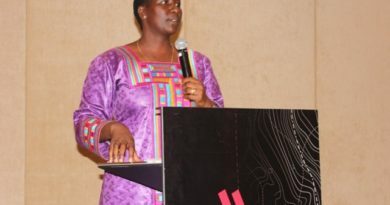 Uwezo also encourages Youth with disabilities to participate in community activities such as “Umuganda” and umugoroba w’ababyeyi to denounce those negative misconceptions upon them that they are incapable and get the room to deliver their advocating message. Though the challenges are more prevalent than opportunities, youth with disabilities have some programs to explore such as Business Development Fund (BDF) loans, support from other Non-Governmental Organizations working on Disability awareness and support, governments, etc.